Usually I make my deodorant myself. That is easy, you basically mix bakingsoda with shea butter and add some drops essential oil. 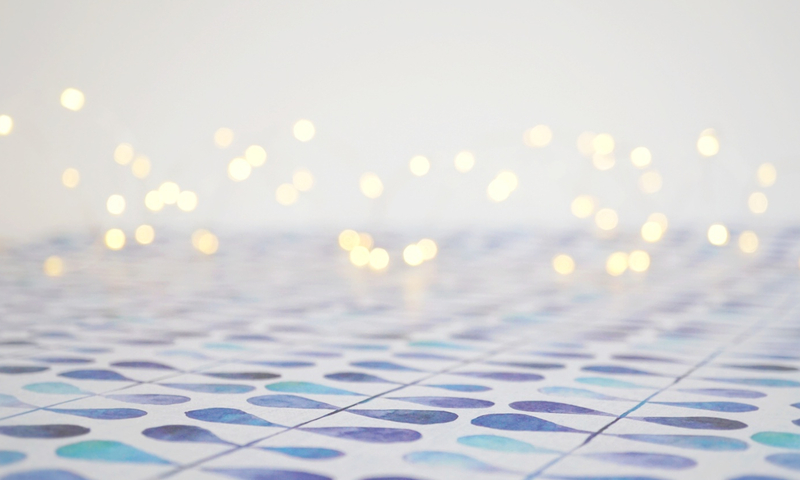 But sometimes I don’t want to use my DIY stuff – this is when I begin to surf blogs and onlineshops after THE ONE product I want to try instead. In the past few weeks this has been deodorant, as I used my DIY version almost a year now. The result is an order I placed at Ecco Verde. 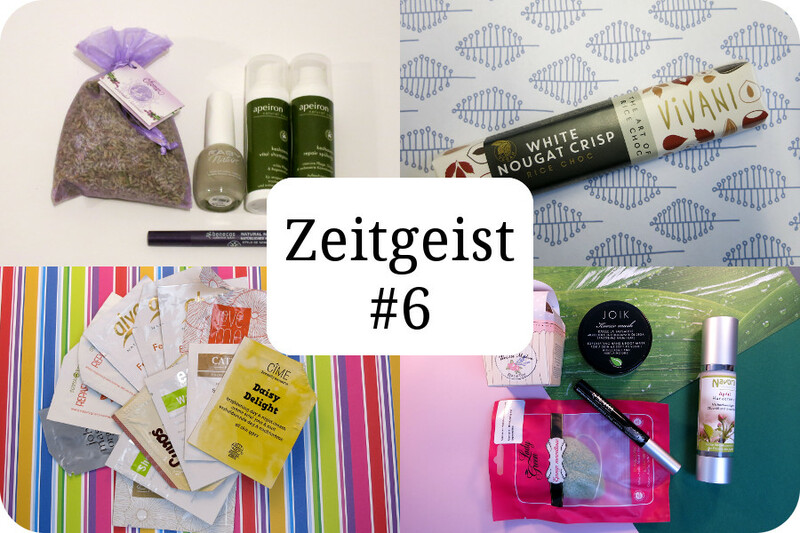 I am always curious to see how online shops pack their things, therefore I will show you some unboxing pictures. 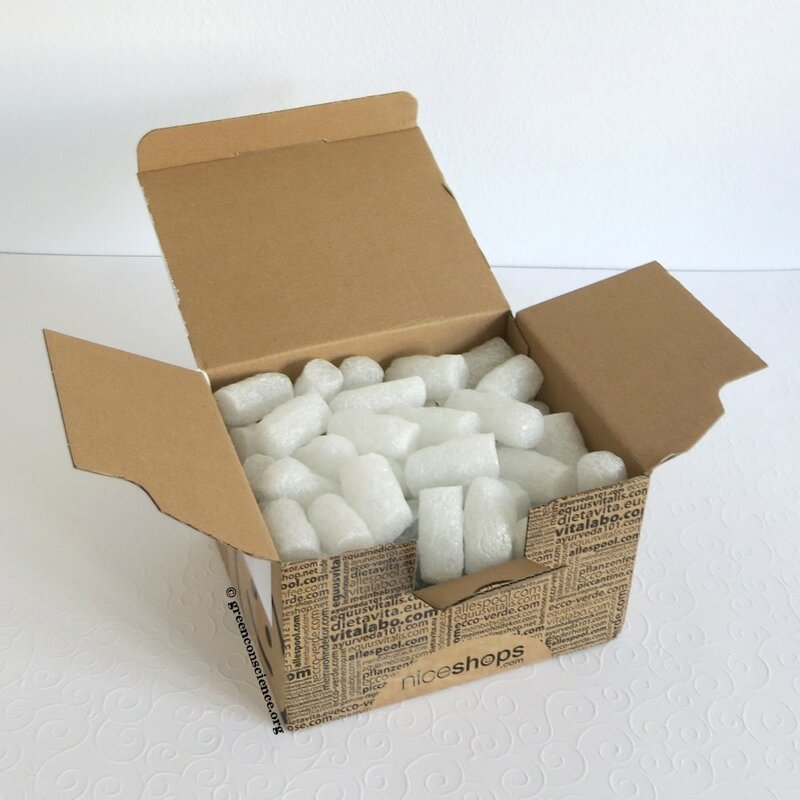 My order came in a cardbox with biodegradable packing material (the stuff that glues together when moist), everything was in fine order. 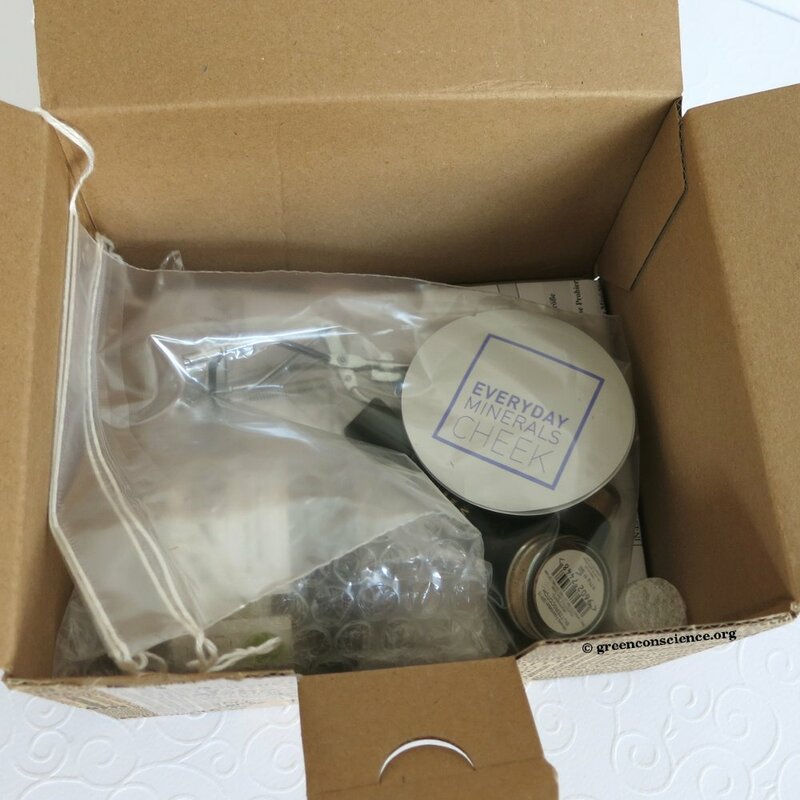 I ordered some mineral makeup samples, they were placed in a small plastic bag to avoid spilling and falling around in the box. 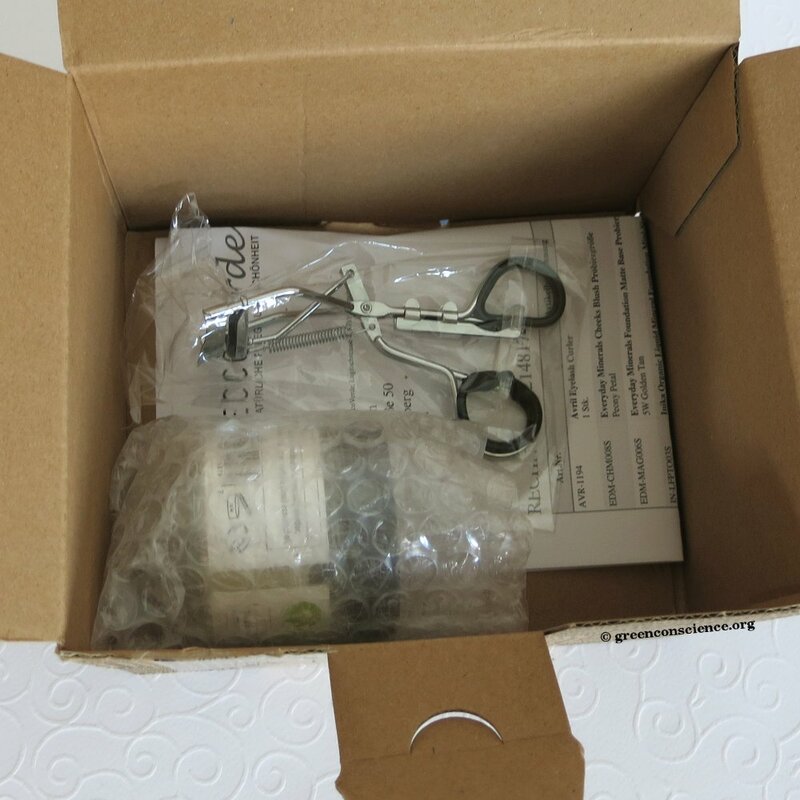 The deodorant itself was rolled up in bubble wrap and the eyelash curler in a separate plastic bag. 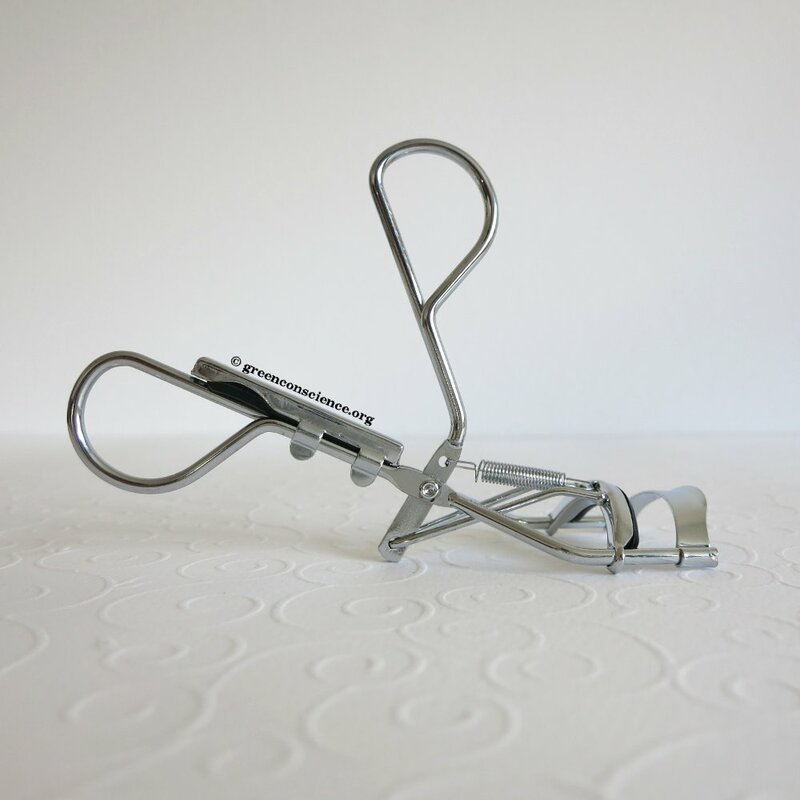 The Avril Eyelash Curler (£1.19 | €1,49 | $2) seems quite good for the price. The silikon pad is rounded and super soft, and there is a spring that helps getting a better feeling for the pressure. An extra silikon pad is delivered with the curler, it is placed at one of the handles. I ordered sample sizes of some mineral makeup. Inika offers a vegan, cruelty free foundation based on aloe vera juice and organic oils, I tried shade honey (Inika Organic Liquid Mineral Foundation Mini Size, Honey, 6ml: £2.49 | €2,99 | $4). Lily Lolo sells powdered Mineral Foundation (LSF 15 Mini-Size, 0,75g: £3.29 | € 3,99 | $5,50) in cute little srew-top jars, I ordered Butterscotch and Saffron. They are also vegan, cruelty free and without nasty ingredients. 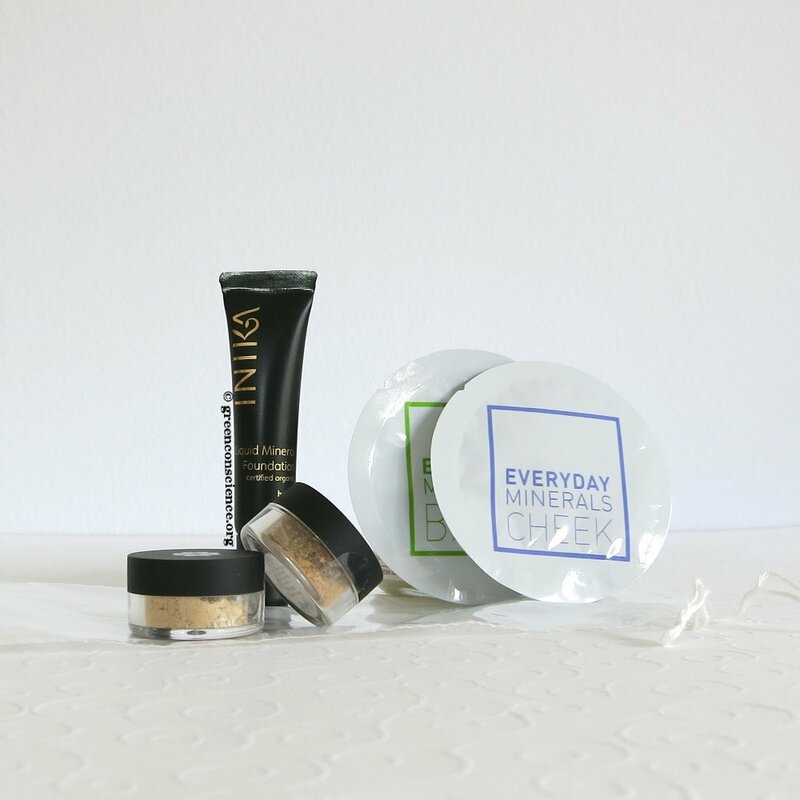 Also I decided to get samples of Everyday Minerals which I have never used before, just like the Lily Lolo and Inika mineral makeup: Everyday Minerals Cheeks Blush Sample Peony Petal (0,14g: £1.10 | €1,49 | $1,80) and Everyday Minerals Foundation Matte Base Sample Size 5W Golden Tan (0,14g: £1.10 | €1,49 | $1,80). 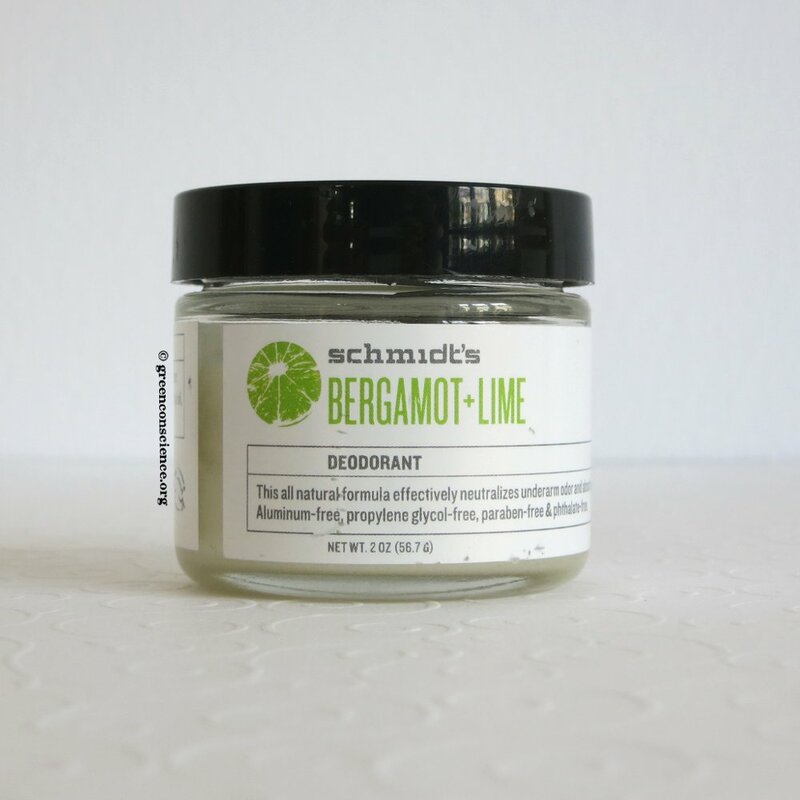 The best part is the Schmidt’s Bergamot + Lime Deodorant (56,7g: £8.99 | €10,99 | $14,70) which I am soo curious to try! 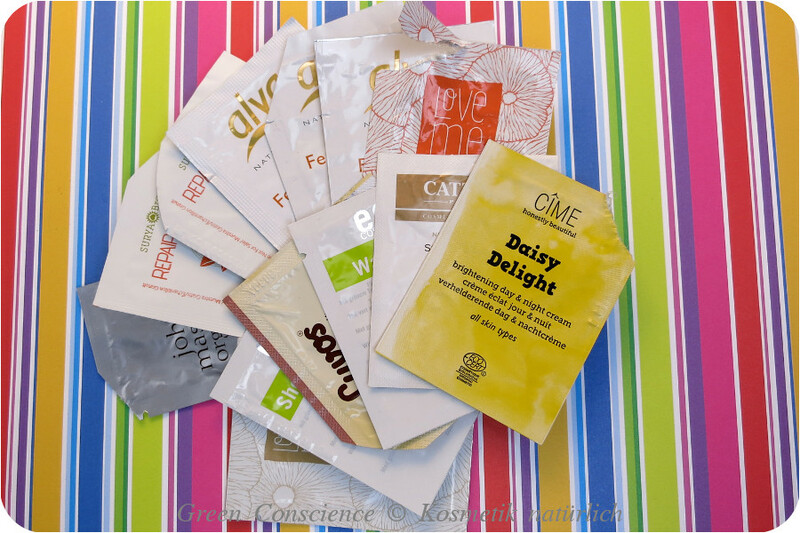 The ingredients read fantastic simple: shea butter, baking soda, arrowroot powder, cocoa seed butter, bergamot essential oil, lime essential oil, vitamin E, hop extract. It is certified vegan & cruelty-free. Ecco Verde offers free delivery to the United Kingdom from £39.95, to Germany from €25, and ships throughout Europe. Which is your favourite deodorant?